Dr. Dror Green, Emotional Training. Our brain is the most sophisticated computer, in which our emotional process plays a central role. Emotional Training is a software that improves the functionality of the emotional proces. The book Emotional Training is a practical guide to emotional management. 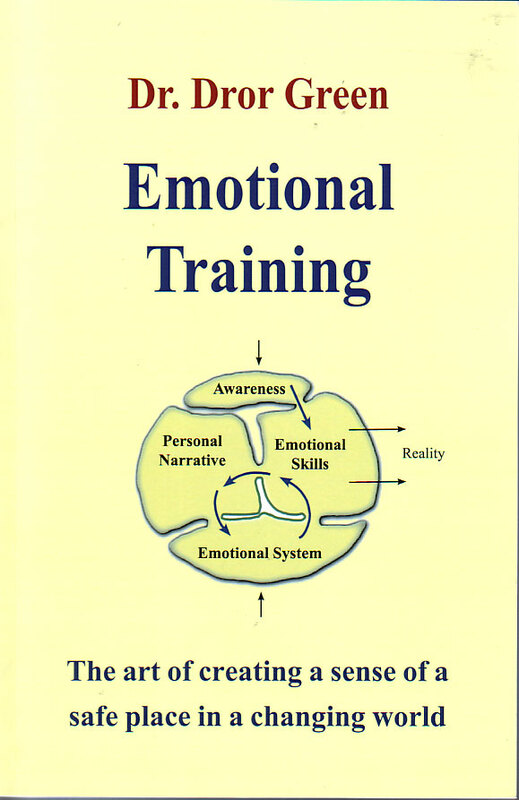 The book Emotional Training (454 pages, soft cover) is a practical guide, and it is not sold in the bookshops. The price of the book is 40 Euro, including delivery. You can read the introduction by clicking on the book cover. 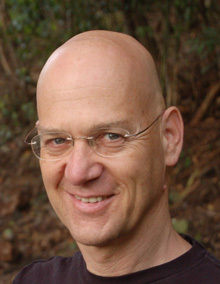 In the open forum you can consult with Dr. Dror Green about the book and the method of Emotional Training. How can we cope with our natural death anxiety and create the sense of a safe place in the changing world? How can we efficiently cope with crisis and trauma? How can we learn to create relationships and find love? How can we realize our potential and be happy? And can we do all this without approaching psychotherapy or counseling or coaching? Dr. Dror Green has researched hundreds approaches to psychotherapy, and found that they all ignore our inborn emotional skills, which enable us to attune ourselves to reality, avoid crisis, realize our potential and be happy. Emotional Training is a simple and practical way of life, based on improving our emotional skills and creating a sense of a safe place. The myth of the 'mind' and the belief in the separation between body and mind have been the corner stones of Western culture for more than 2,000 years, but they remain vague. Dr. Dror Green has defined a new, revolutionary concept of human nature that regards emotions as physical responses to stimuli from reality. This concept is compatible with new researches in neuroscience and the understanding that empathy is inborn. The emotional process is not a mystical concept, as is customarily assumed, but the autopilot that navigates our lives, warns us of dangers and directs us to a safe place. Emotional Training is an efficient path to a healthy and productive life, and it also enables us to review all aspects of our lives: interpersonal relationships, professional relationships, social and political systems, thought and research, creativity and art. Emotional Training supplies us with efficient ways of coping with the challenges of the 21stcentury, global warming and the Internet revolution.